Find a vacation home to rent in Tjøme Municipality from our list of vacation rental properties. Campaya has over 3 vacation homes available in Tjøme Municipality, which give you the possibility to locate a unique accommodation in Tjøme Municipality which completes your check-list in search for the perfect self catering vacation apartments in Tjøme Municipality or vacation villas in Tjøme Municipality. 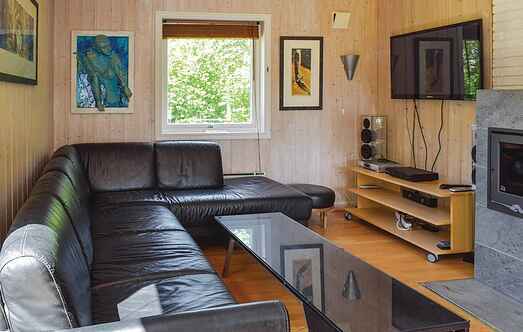 This is a really well-equipped holiday house, located in a Norwegian summer paradise with many opportunities for activities. Kayaks are included with your stay, . 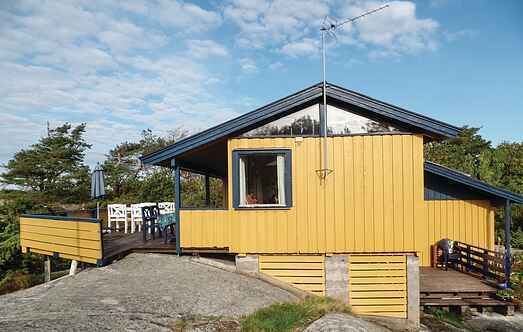 Well equipped holiday house located on the southern point of the island Tjøme. Large, sunny garden with lawn and rocks. Innumerable places for swimming and fishing. Great cottage surrounded by boating paradise of Tjøme. Sun from morning to evening. Enjoy the long, light nights on the terrace or in the spacious garden.